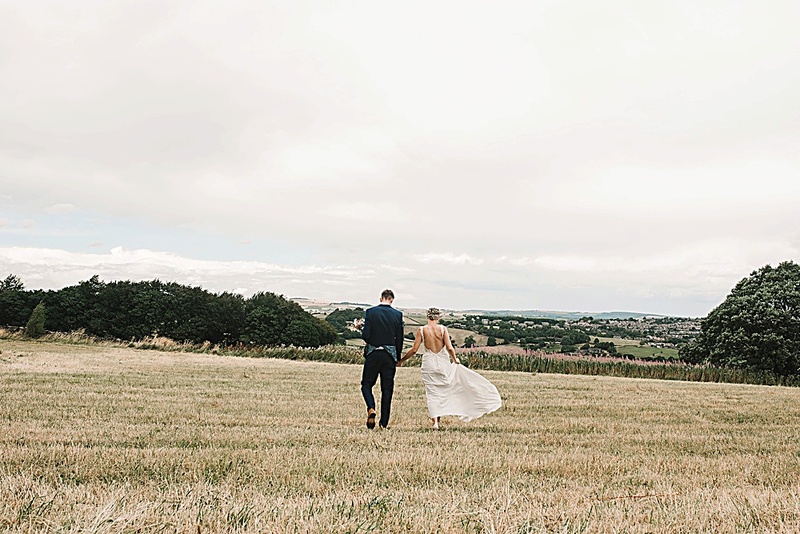 KATIE + LUKE chose the beautiful backdrop of the Peak District to hold their wedding celebrations and what a wedding it was! Katie told me they chose The Norfolk Arms because it felt down-to-earth, honest and just very ‘them’ and she wasn’t wrong! These two make such a fab couple with super cute little boys and with so much love to give each other. I knew from the moment I met them both that I needed these two in my 2018 wedding world! 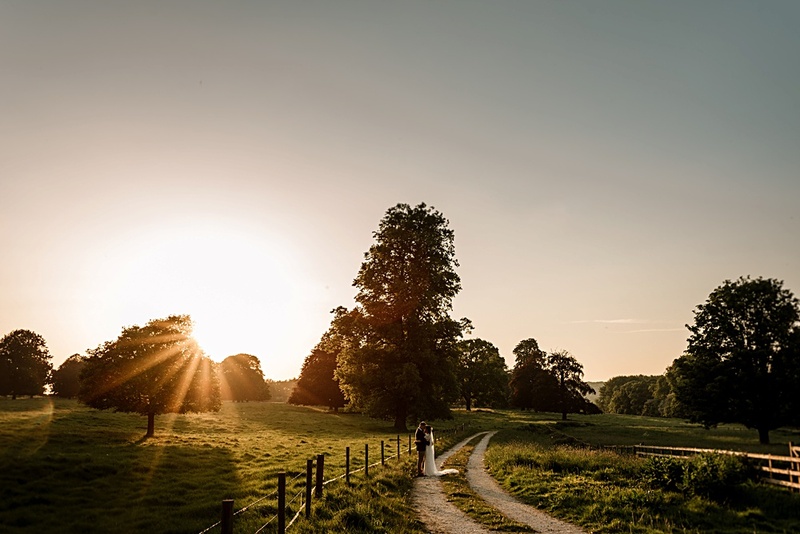 It’s brought a much needed warm glow to me to look back on their Summer wedding. 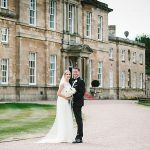 Take a peek at my personal faves and have a read of their story – Oh and don’t forget the SPACEHOPPERS at your wedding! I actually stole luke’s phone number from an older cousin and text him (I knew him from school) had a date at his house and here we are 15 years later. We went for a quiet meal to the Wortley arms pub just us two, Luke suggested we had a photo as we rarely have them together but then asked the waitress to take a ‘better’ photo and out pops a ring and Luke gets down on one knee and proposes (it was very romantic!). We splurged on both our outfits, cake, our excellent photographer, florist and everything else we shopped around more to stick to our budget. Luke definitely splurged on his suit and shoes and I splurged on my dress as well as the photography (it was a must!). Georgie’s photograph portfolio, I fell in love with her fun and colourful style instantly. My dress was Mori lee by Madeline Gardner from Blushes. LDN Rd, Sheffield. Luke’s suit was custom made at Ted Williams, the bridesmaids dresses were from ‘wearerewritten‘. We had a pastel colour scheme going on and wanted simple, honest, romantic, relaxed and more importantly FUN. Flowers, flowers, flowers with a touch of fairy lights and candles. We had roses, succulents, lots of sage, olive leaves and eucalyptus foliage from Moss + Clover. Our eldest boy, Stanley was our ring bearer. Apart from my Dad, we had space hoppers for all and garden games for the kiddies. Amy Ward and Cat Eccles were on hand for my amazing hair and beauty on the day. We had a simple buffet in the day including the best pork pies (Wateralls!!) and a cheese board!! And for the evening we had a hog roast!!! We had a three tiered wedding cake with the top tier being chocolate sponge, the middle tier vanilla sponge with salted caramel filling and the third tier a gorgeous carrot cake. We also had a traditional fruit cake alongside this. All made by the brilliant Philippa at cakes by cherrypie. Luke’s speech and first dance for me along with eating all the food and my babies outfits!!!! For Luke, French fries being emptied in front of us during the ceremony, Katie’s drunk dad and the rain! Try to take a step back from it all with your husband/wife to take in the day!! It really does fly.